In Buddhism, UNALOME symbols are like the visual image of reaching enlightenment. The spiral indicates your struggle with life, while the straight line symbolizes that one has finally achieved harmony. Gals! Please note – UNALOME as the “crowns” of Arahants, the enlightened saints are considered as a very powerful symbol of spiritual and personal quest. 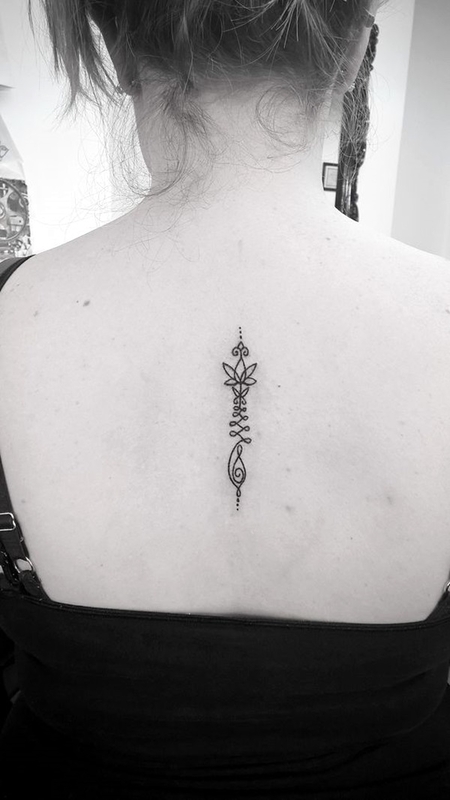 UNALOME as a ‘Yant’ Symbol! 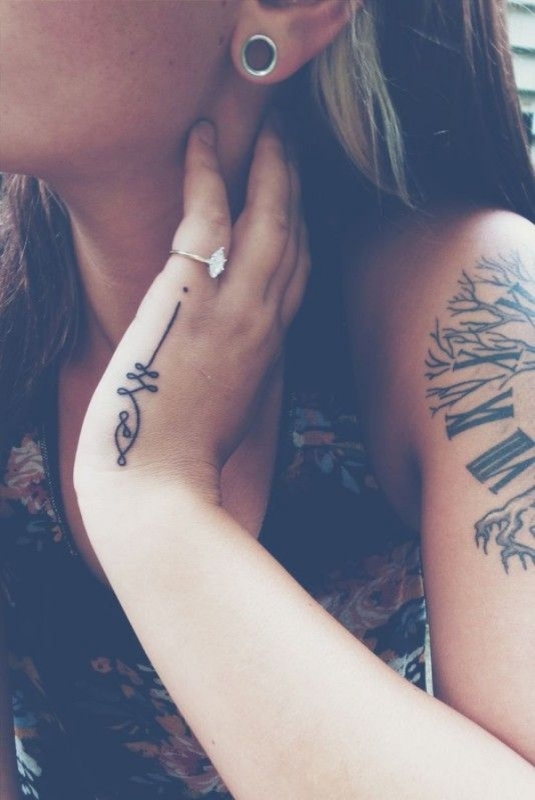 Are you crazy for getting new tattoo design inked on your skin? Surprisingly, UNALOME popularly known as the Yant symbol is the right choice. You can easily get it printed or doodled on every surface such as – chest, neck, and hands. Well! 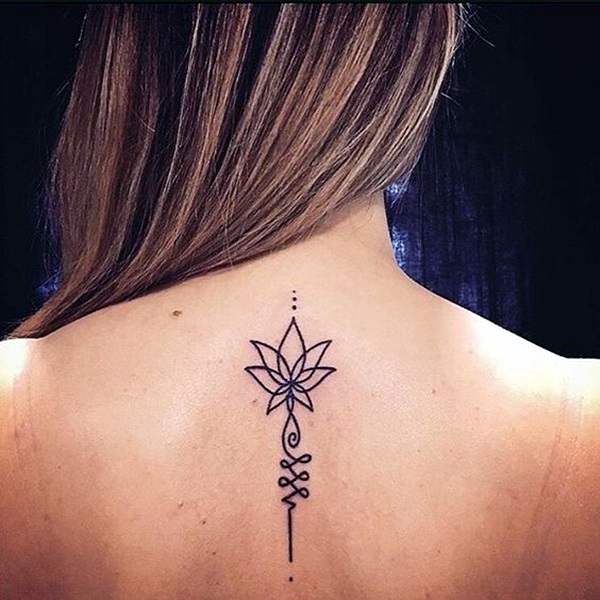 It’s among stunning cultured UNALOME tattoo symbol designs but quite significant from spiritual aspect. 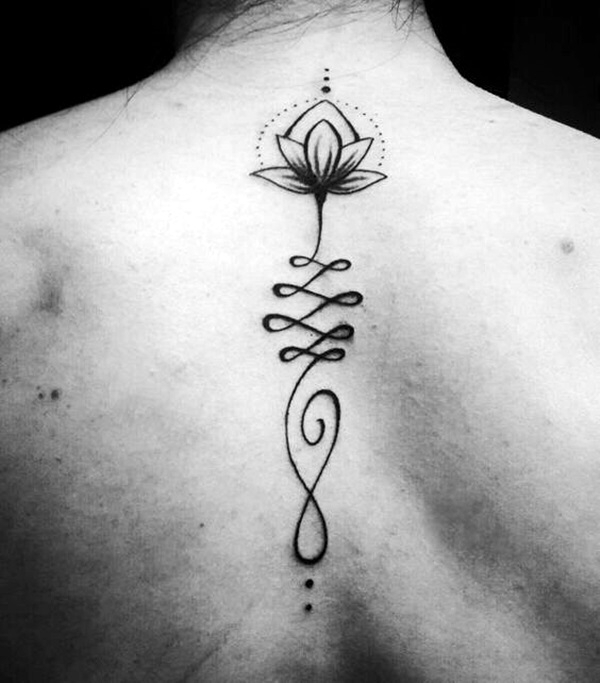 This type of tattoo symbolizes overcoming adversities towards perfection, thus perfectly integrating the meaning of the UNALOME. OMG! 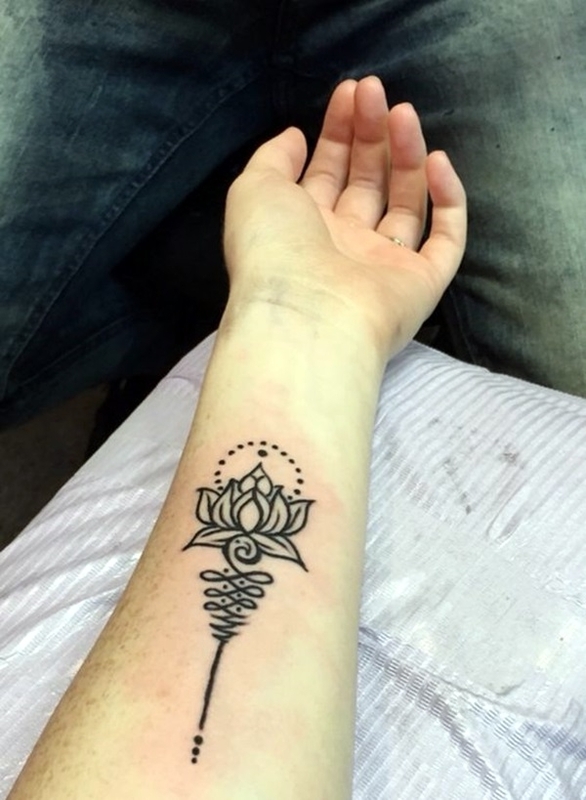 A pretty UNALOME tattoo with a lotus flower on top symbolizes the journey to enlightenment and the opportunity of new beginnings through struggles. To find the path that requires strength and divine intervention. ‘UNALOME’ is also seen as a beautiful mystic symbol associated with the Arahants, the ones who have attained nirvana in Buddhism. 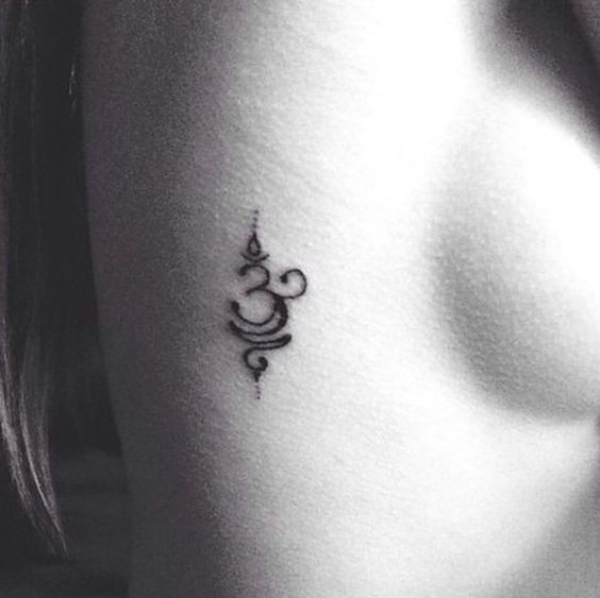 Symbolically, the UNALMOE is regarded as the symbol of enlightenment. 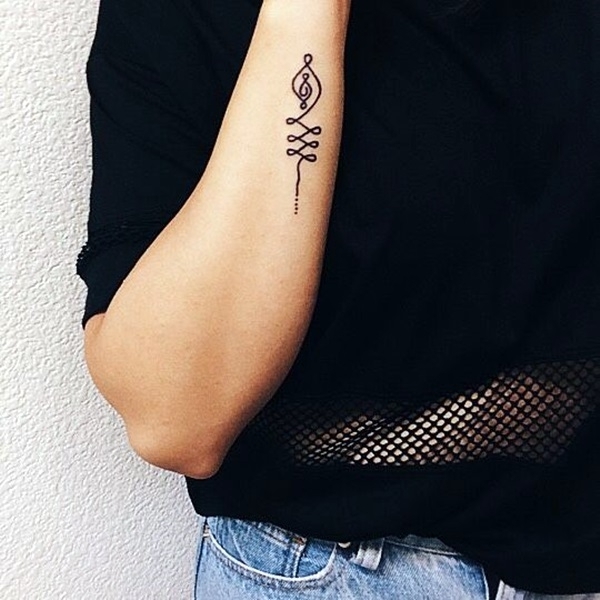 This ultimate type of cultured UNALOME tattoo symbol designs is not only rich in meaning but also quite satisfying to look at. To achieve it successfully, start by drawing the line path in the center and a spiral leading to curves that represent the consciousness in circulations and the straight line at the top represents reaching enlightenment. 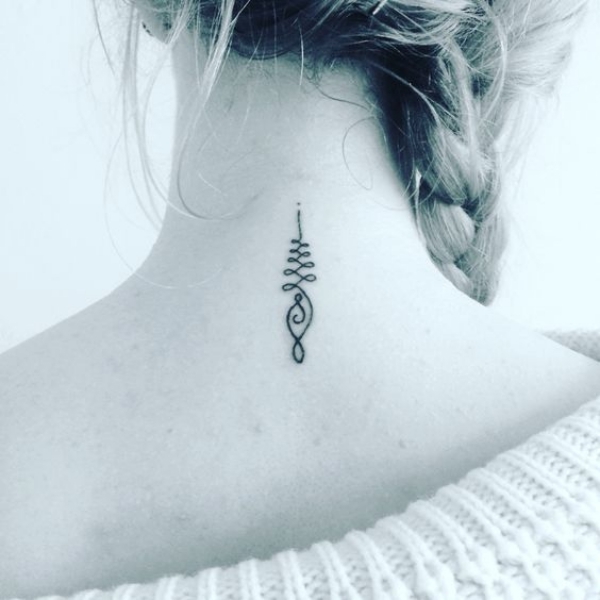 In Hinduism, the UNALOME is a graphically symbol that symbolizes Shiva’s third eye and represents wisdom and the path to perfection. 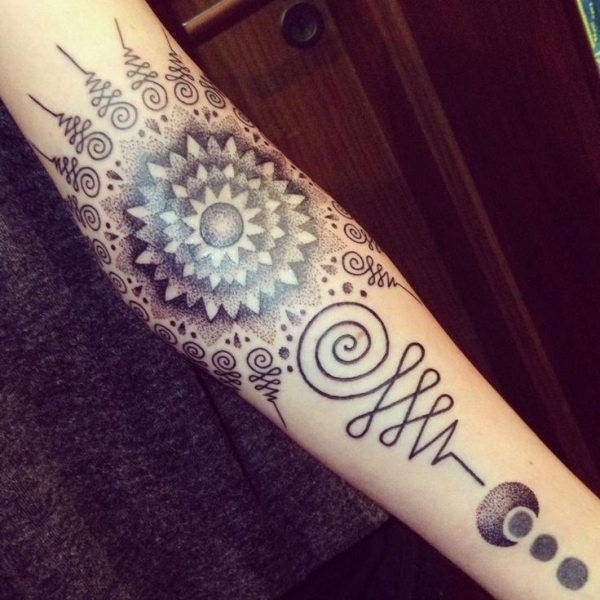 The beautiful spirals highlight the beginning of the path without any knowledge that leads to discovering the world through inevitable errors and finally becoming a straight line leading to enlightenment (mostly represented by a dot or a circle). 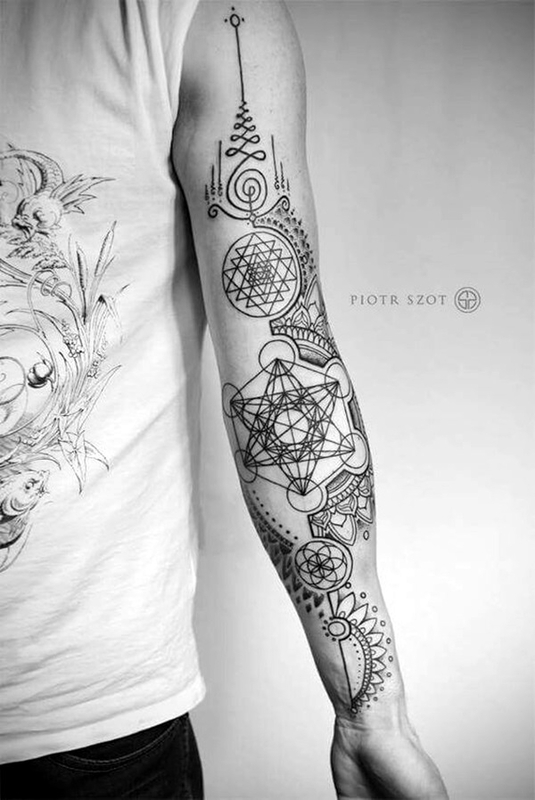 Religious tattoo are always arresting and you may going through these ideas, trust me! UNALOME, Vinyl Decal, Female or Male version of UNALOME Symbol! 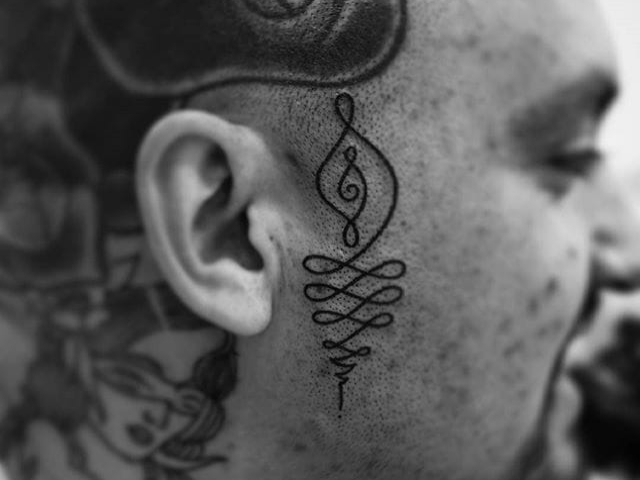 It ranks among temporary form of cultured UNALOME tattoo symbol designs. 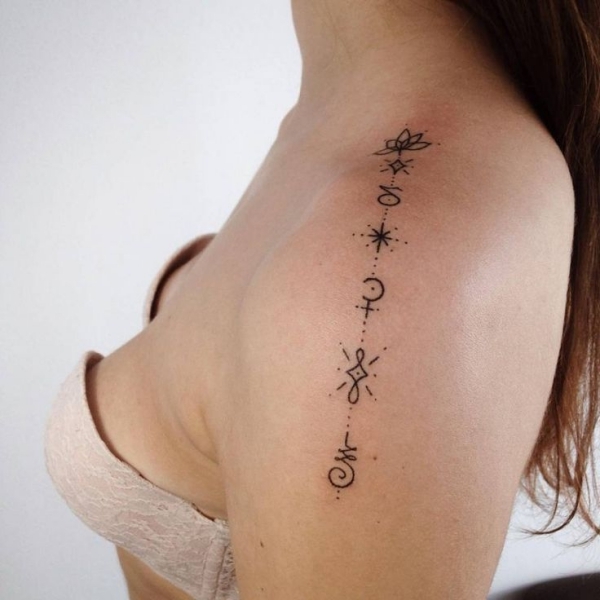 The symbol holds different meaning to different people. All over the world, you’ll notice different interpretations regarding the symbol by people practicing different religion. Many people consider it as a visual image of reaching spiritual enlightenment. Don’t forget – the spiral portion means the continuous struggle throughout life, while the straight line signifies harmony. 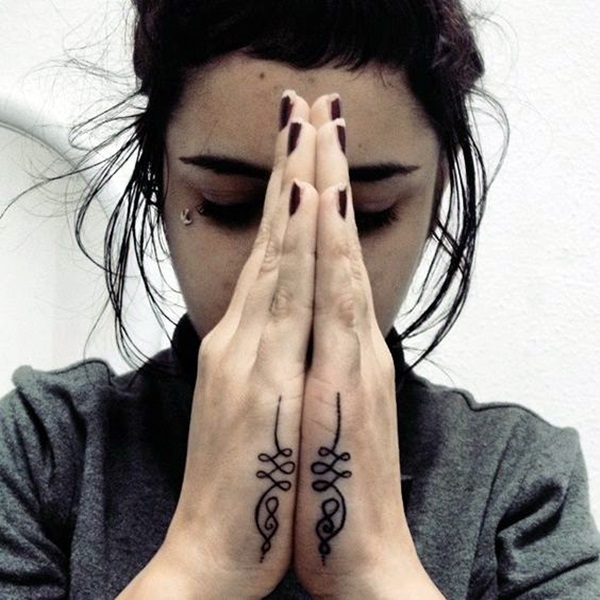 Black ink is what gives this tattoo idea an oh-so-cool blackout look.